The Perfect Plan Forestdale, Ma. 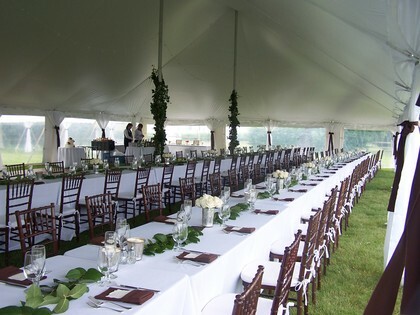 Our mission is to create a spectacular event, executing the perfect plan, the perfect day. 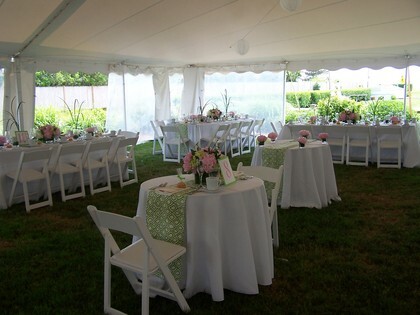 We have over a decade of event and wedding planning experience throughout New England and Cape Cod. 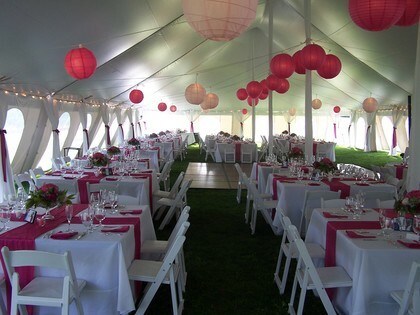 Our goal is to create an event that is memorable and designed according to your wishes. With a keen sense of listening, our execution is based on careful orchestration of your vision. 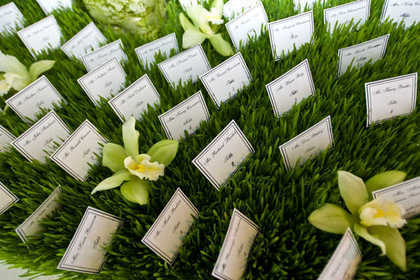 We acknowledge your wedding day is completely about you. 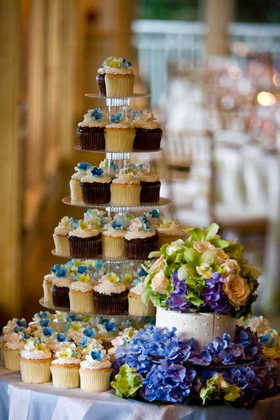 Connie Clark (owner) and her staff made our wedding! From food tastings, to referrals, to invitations, day of and every step of the way we could not have done it without them! She was a shoulder to cry on when things were difficult and someone to laugh with and enjoy the fun! They are a great support syatem and are available as much or as little as you need them! Our wedding was perfect! Connie Nye Clark is no joke. 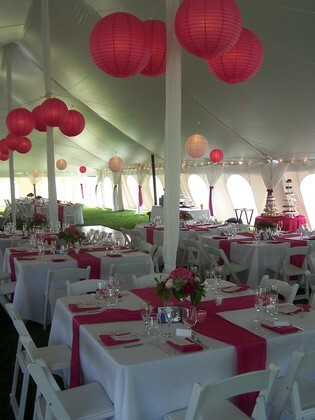 She is so sweet and really puts a lot of heart and sole into planning your wedding. My (now) wife and I chose her just for day of service but she really was great coordinating all the vendors and making the wedding absolutely stress free. 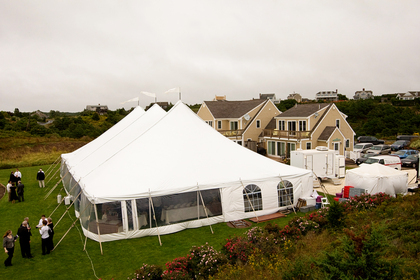 If you are looking to have a wedding on the cape, she knows the area and venues very well. Highly recommended. 5 stars, exceeded our expectations, made it the best day of our lives!